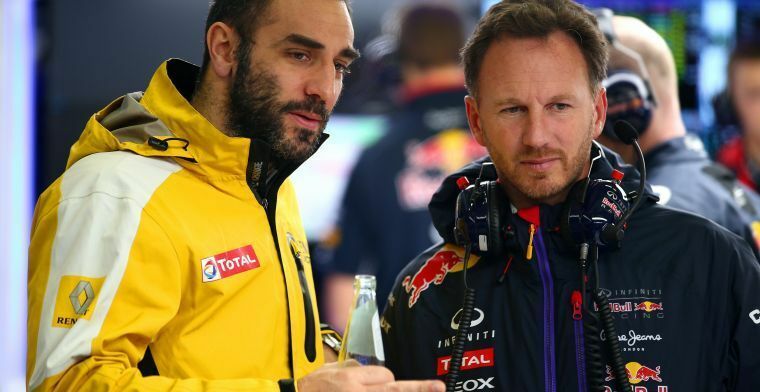 Renault team principal Cyril Abiteboul has expressed his concerns over the B-team situation in F1, which could mean that the top teams use lesser teams to increase the gap between them. The French works team didn't get off to a great start in the 2019 season, as their new star driver Daniel Ricciardo ruined his race after mere seconds by blowing his front wing off. Nico Hülkenberg did bring home good points as the German finished in seventh. However, the greater concern for Abiteboul lies with the teams ahead, as Renault's boss thinks the advantage they have is unfair. “It’s already a challenge for a team like us to compete against the top three teams who have 30 to 40 per cent more resources than us,” the Frenchman was quoted by MotorsportWeek. “But if they are now capable of combining their resources with other teams, or getting the benefit of synergies within the scope of a budget cap, that’s a problem. That’s a problem for us. That’s a problem for at least two other teams in the field." Abiteboul argues that the B-team problem doesn't just affect the current field as it splits it up, but he also argues new entrants could be scared off by this. “And I don’t want to talk for them – but that could also be a problem for a new entrant, willing to enter Formula 1 and willing to be competitive. “So, that’s a serious topic because it’s maybe that we are now saying “OK, we have three top teams and that will be it. And anyone joining with have to accept they will not be in a positive to be competitive. “I’m not here to complain or moan: we know the regulation but obviously we are extremely careful about what’s going to happen in 2021. F1 world has never been totally fair all the time and by the way imo Cyril should be replaced with fresh blood otherwise Renault is going no where.